Millions of people deal with issues related to digestive health every day. One of the most common complications is what many refer to as heartburn, a tingling or burning sensation in the chest known as acid reflux. When this flow of acid from the stomach up to the esophagus happens two or more times per week, it becomes gastroesophageal reflux disease, Medical News Today reported. This uncomfortable condition can be relieved in several different ways without medication. As Medical News Today explained, certain foods such as caffeine, chocolate, acidic juices, alcohol and salt have all been linked to acid reflux. A diet that is high in fiber, on the other hand, has been shown to reduce the likelihood of heartburn and digestive issues. Minty, spicy, fatty and garlicy foods have also been known to cause acid reflux for some people, according to Harvard Women's Health Watch. One remedy is to eliminate these foods through trial and error. As Dr. Axe explained, there are foods that can relieve symptoms of acid reflux including leafy greens, pumpkin and squashes, asparagus, artichokes, kefir, cucumbers and fermented vegetables – all of which are part of the Geneis 1:29 diet. Numerous testimonies report that a lifestyle switch to the primarily raw, plant-based Hallelujah Diet have reduced or completely eliminated acid reflux. 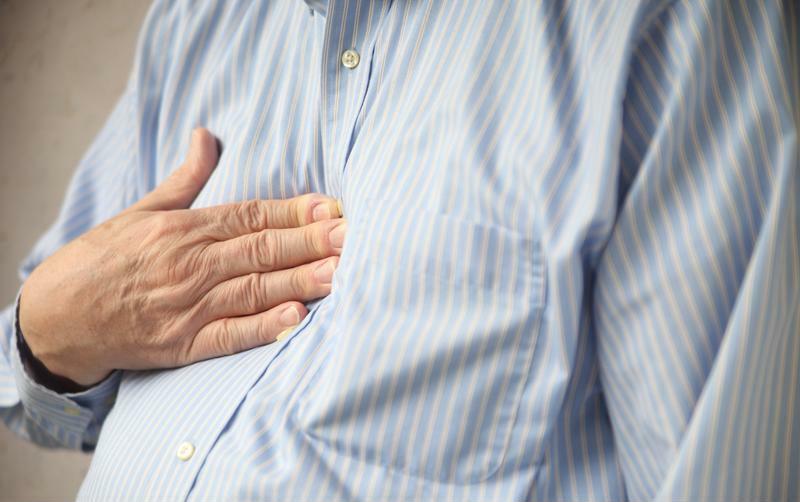 Acid reflux is commonly called heartburn for the sensation it causes in the chest. Overeating and eating too fast can also cause heartburn. As Harvard Women's Health Watch reported, overeating can lead to reflux into the esophagus. Instead, consider eating smaller meals throughout the day and making a conscious effort to eat and chew slowly. Eat until you are satisfied, not overly stuffed. If you are considered overweight and experience digestive problems, it may be advisable to lose a few pounds. The heavier you are, the more pressure on the lower esophageal sphincter. Relieving that pressure by losing weight can reduce heartburn and acid reflux. Burping can also bring up more acid into the esophagus. 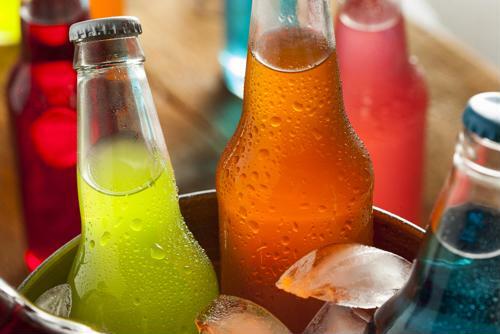 Avoiding foods that cause you to burp – generally all sodas and carbonated beverages – can help reduce the sensation. As Dr. Axe explained, in addition to a acid reflux-friendly diet that avoids the aforementioned foods and contains a lot of probiotics, supplementing can help treat the condition. One such supplement recommended is a digestive enzymes of high quality like the Hallelujah Diet product. This capsule, when taken before eating, can ensure that nutrients from your meal are absorbed correctly and that all your food is digested the right way. In addition to probiotic-rich food, you may also consider supplementing with a probiotic. The Professional Strength Probiotics can help alleviate a number of digestive issues as it coats the gastrointestinal tract with bacteria intended to strengthen your immunity. Dr. Axe also advised a Magnesium Complex supplement to relieve symptoms of acid reflux. By choosing the right foods, eating consciously and supplementing, it is possible to alleviate acid reflux without having to turn to medications. This was great to read. I take the HD supplements and the ones you mention in this blog I take them. Im happy that I do take each of them. I don’t have acid reflux but glad that I found this information out so I can tell my sister, she has problems with that. Thanks! I take Digestive Enzymes, Probiotics and Magnesium every day. And I drink no carbonated drinks. I know I have to cut out my coffee…it’s the last to go. Thanks for this great information. It is true that just the transition to a mostly raw, plant based diet can make a huge difference when it comes to acid reflux. For those that don’t experience total relief, the Digestive Enzymes and the Professional Strength Probiotics can usually help with any residual effects. Couldn’t believe that could happen inside of 18 hours of changing to vegan diet. No more straining. No more overwide stools that are hard to pass. Average about 15 seconds in the toilet. That’s from opening the door, sitting and doing, wiping and returning underwear and pants to normal and out the door again. Oh Blessed Relief… after 40+ years of moaning and groaning on the throne.